We are one of the prime Exporters and Traders of Measuring Cylinders.our range of Measuring Cylinders are molded in Polypropylene & TPX. 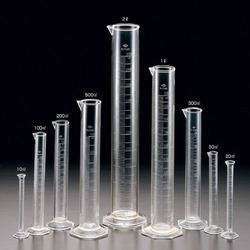 These are single piece cylinders which have raised prominent graduations for easy reading and excellent contact clarity. Moreover, the broad base provides good stability. 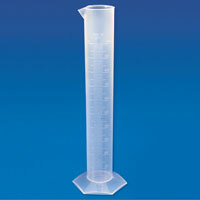 These Measuring Cylinders are available at market leading prices. 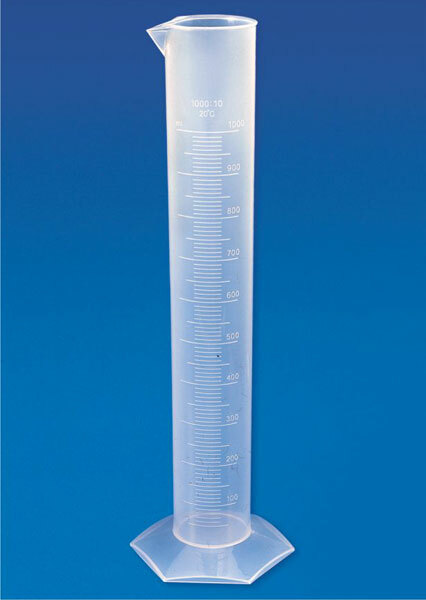 We provide Measuring Cylinders in a comprehensive range which includes Measuring Cylinder (Round Base) and Measuring Cylinder (Hexagonal Base).